Biodegradable cleaner effective at high dilution rates. A biodegradable cleaner that is easy to use. Just choose correct dilution rate. 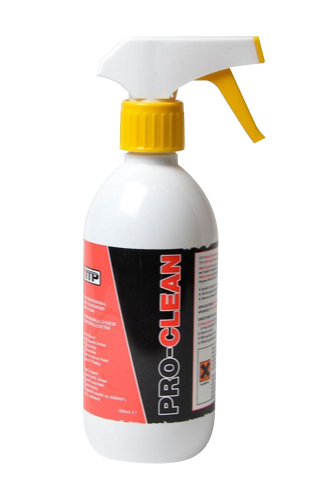 Clean-IT will chemically remove dirt and oil from most surfaces. This happens due to a unique combination of surface active agents, sequestrants and alkali builders. Can be used indoors on hard surfaces and floors. 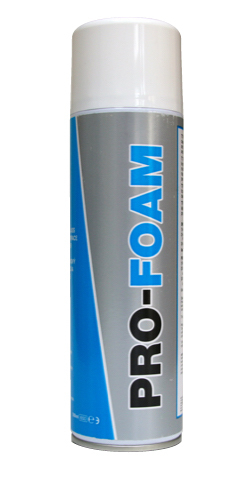 ClEAN-IT does not contain harsh fumes or chemicals hence it safe to use in confined spaces. 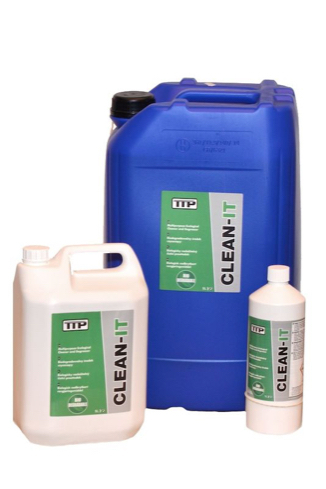 CLEAN-IT is an ideal outdoor cleaner. It will clean mould & algae, dirt, grease and grime from outdoor surfaces. Perfect for forecourts and driveways. From light stains to stubborn stains. • Especially relevant for vehicle cleaning Clean-IT can be used through a pressure washer. Due to its high strength it is effective either hot or cold. And at various dilution rates (see dilution table below). 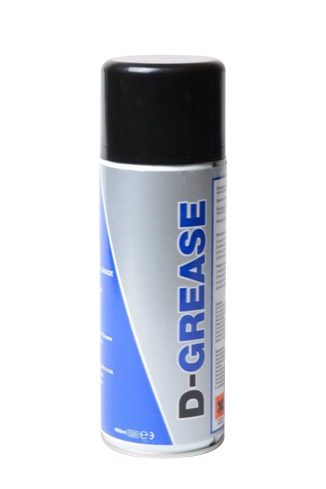 It is ideal for effective cleaning of alloy wheels. Biodegradable so allows for safe disposal into drains. • Suitable for use in a wide variety of industries including Marine, Leisure, Commercial Showrooms, Catering and waste disposal and collection areas.